After closing out his 2017 with a remix of "Plain Jane," A$AP Ferg is getting right back at it again with a new track titled "Family." 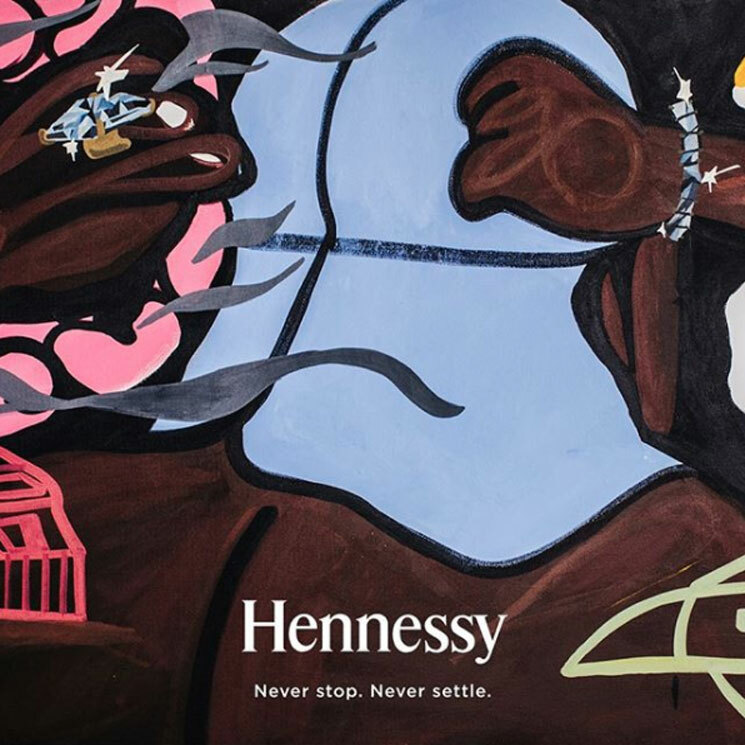 Arriving today in collaboration with Hennessy, the song finds Ferg reflecting on those he holds near and dear, rapping, "life's a tightrope, the fam give me balance." He also painted the single's cover artwork, which you can see above, interpreting the cover of his Still Striving LP. Ferg is set to kick off the "Mad Man Tour" next month, which you can find dates for here.